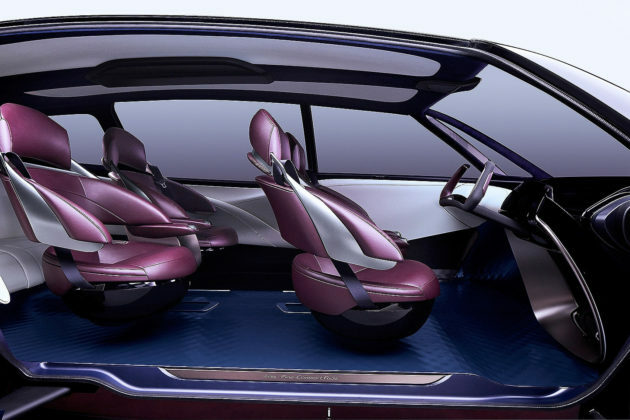 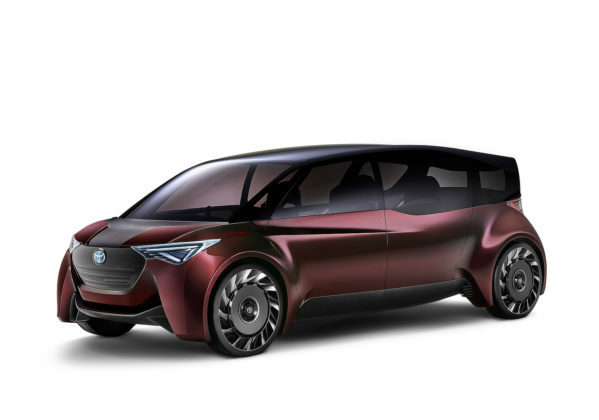 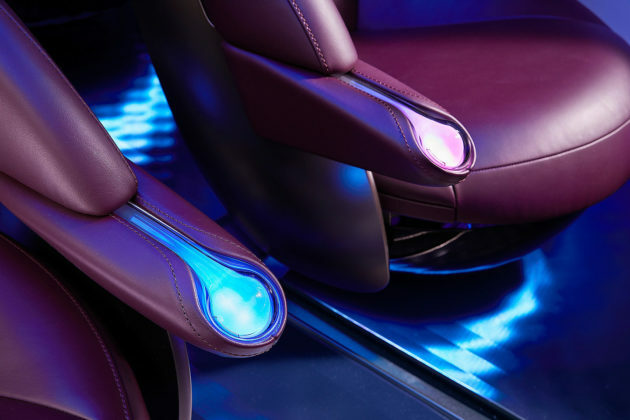 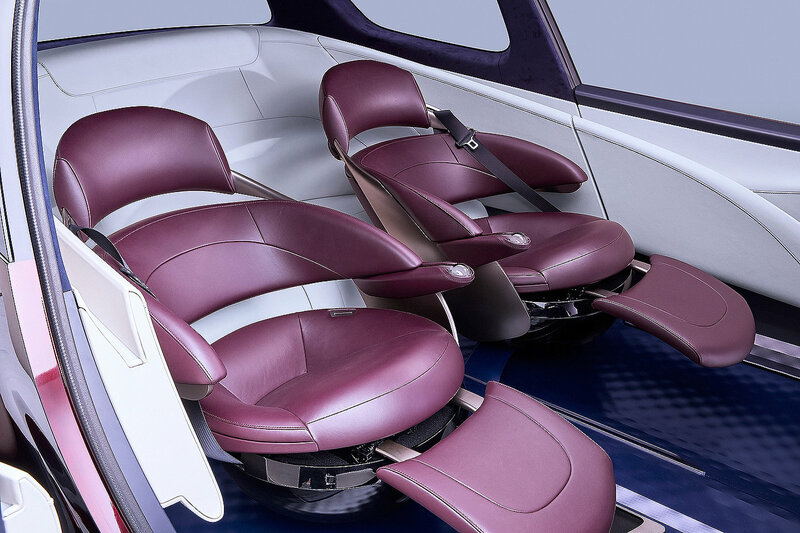 The Toyota Fine-Comfort Ride Concept will make its Canadian debut at the Toronto Auto Show next week along the Prius AWD-e.
Toyota will give Toronto Show visitors a glimpse into the future with the Toyota Fine-Comfort Ride Concept. 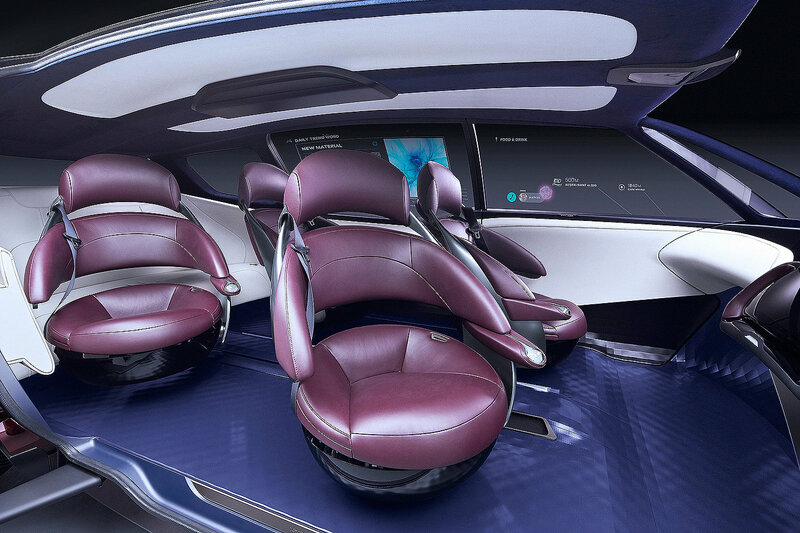 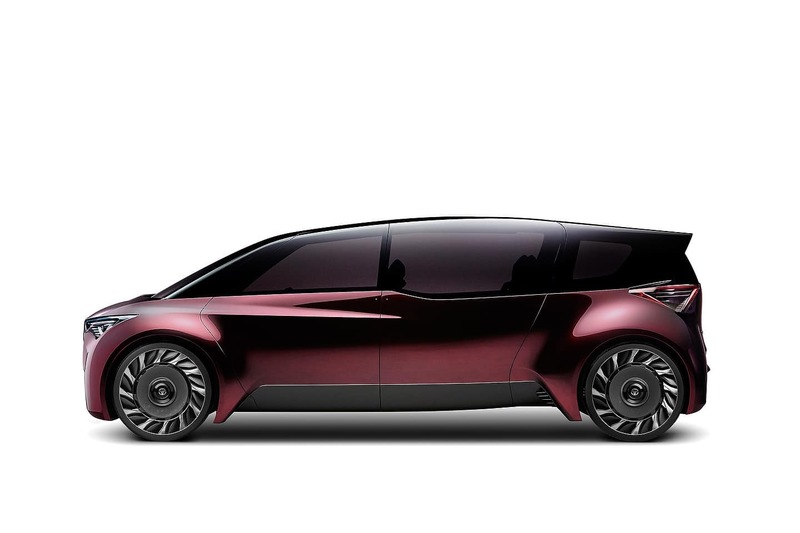 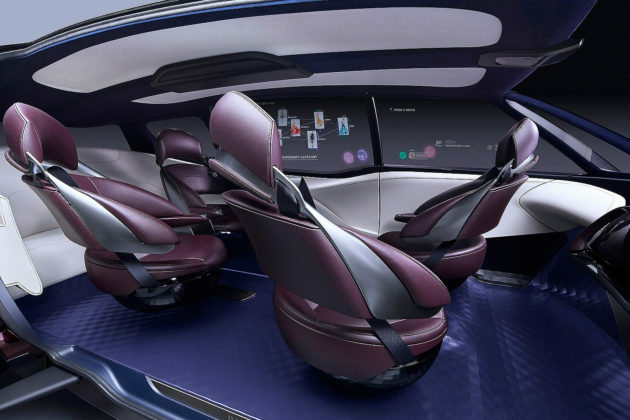 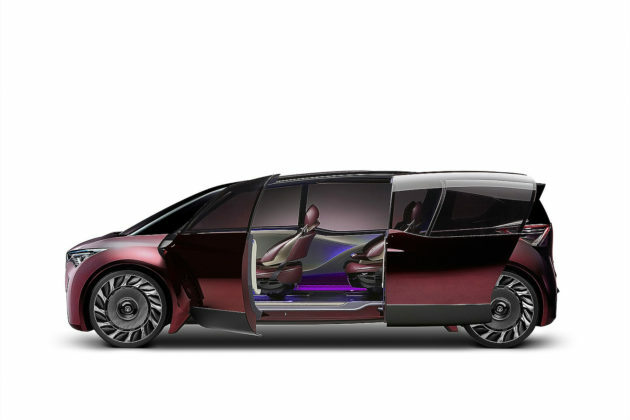 According to the Japanese manufacturer, the concept is a “visionary interpretation of the premium passenger car”. The F-C R is a hydrogen fuel cell vehicle that has a range of around 1,000 km. 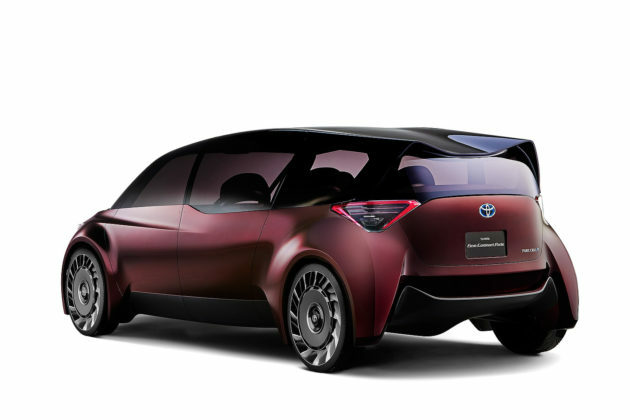 The Concept will share the stage with another Canadian first, the 2019 Toyota Prius AWD-e. 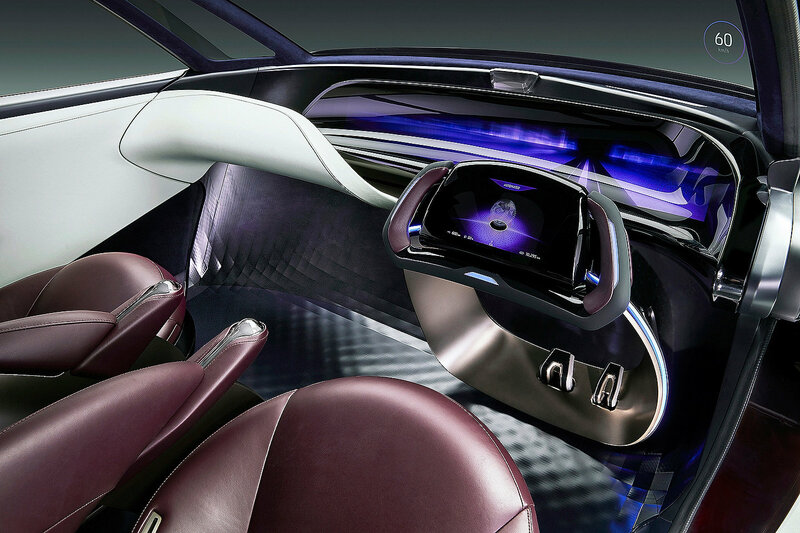 The latter, unveiled at the Los Angeles Auto Show, will go on sale starting at $28,990. 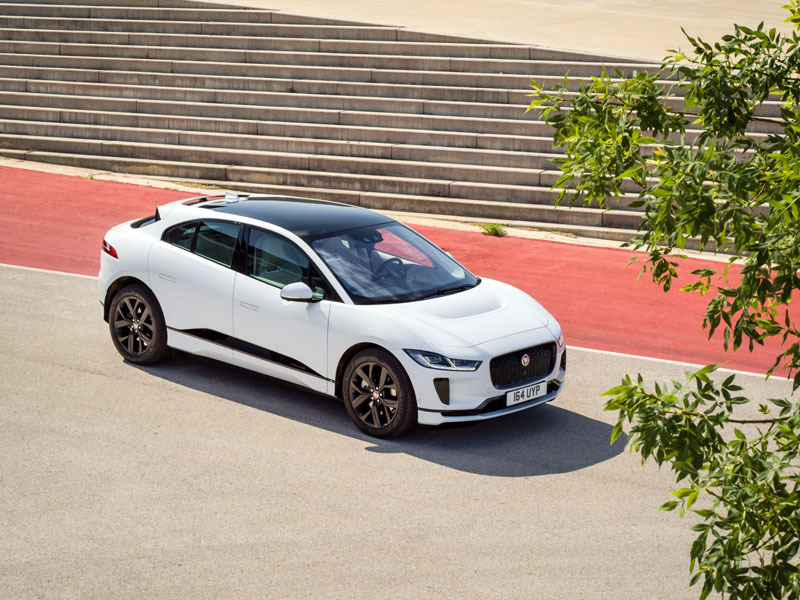 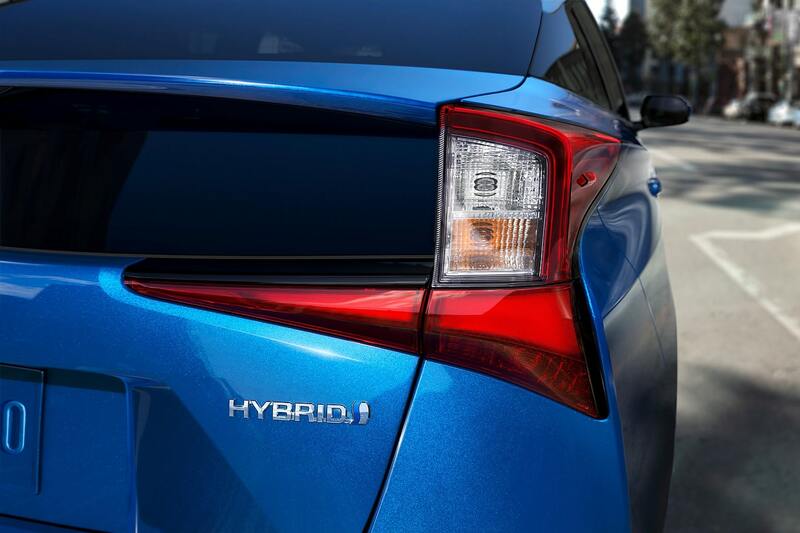 The AWD version will see its fuel consumption slightly increase compared to the FWD version. 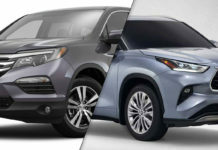 Indeed, the difference will be 0.3 L / 100 km or 4.4 L (FWD) against 4.7 L (AWD) per 100 km. 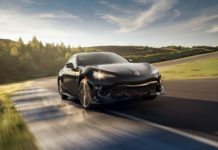 The Supra 2020 will also be among the cars that will be in the Toyota booth at the 2019 Toronto Auto Show. 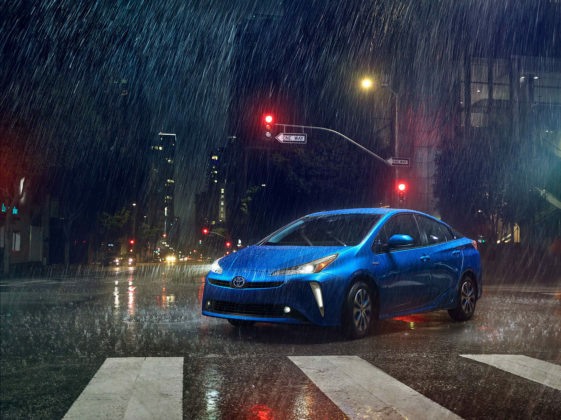 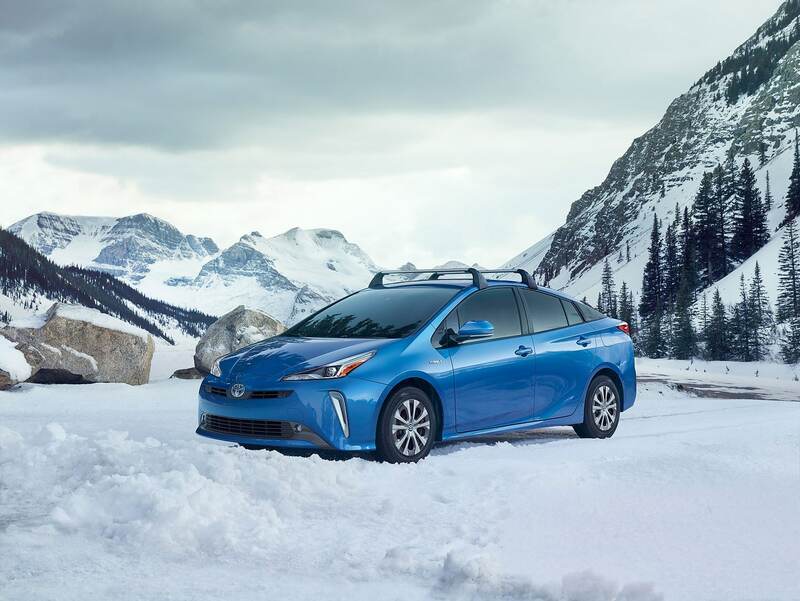 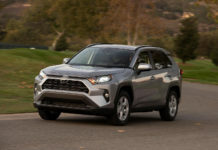 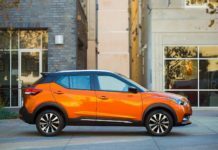 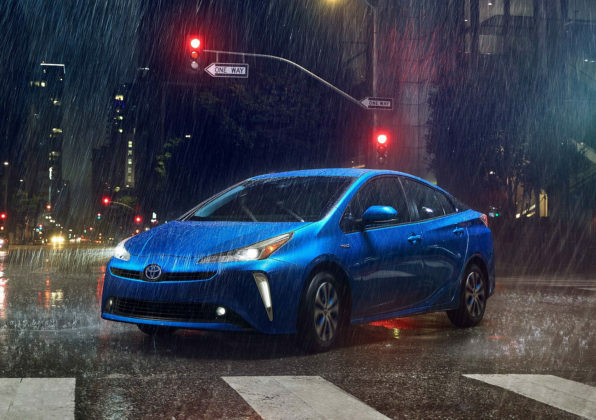 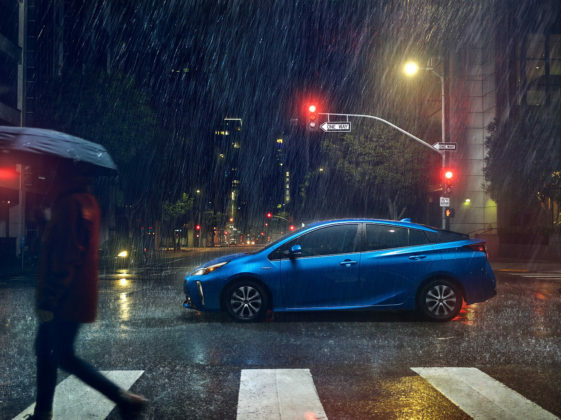 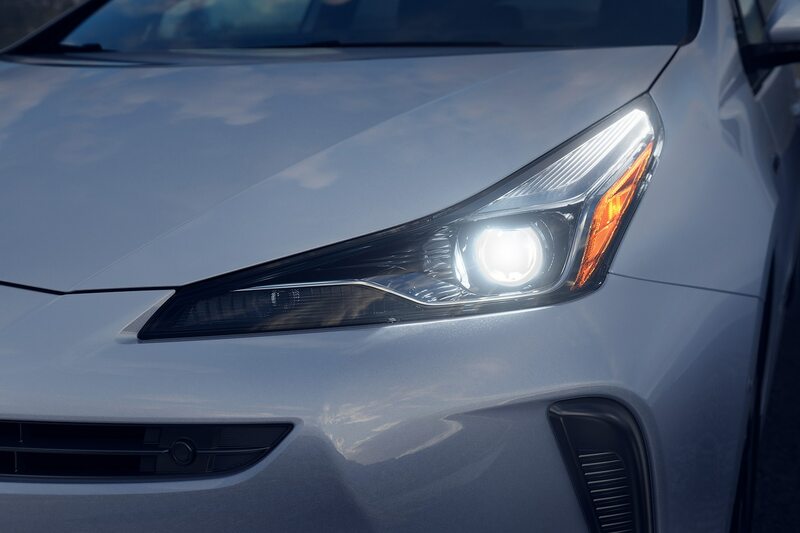 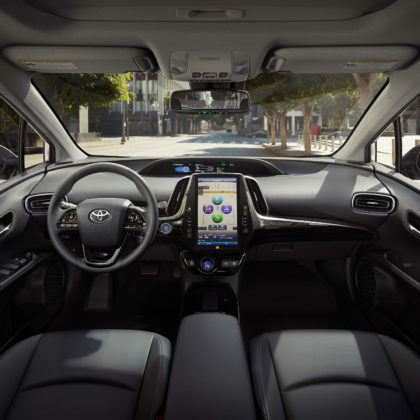 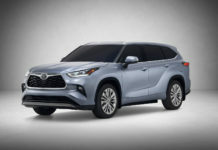 Also featured are the 2019 Toyota RAV4 Hybrid, the 2020 Toyota Corolla Sedan in addition to the Prius Prime and Mirai.